Boohoo Loungewear is available for both Men and Women, a fun range is on the menu at Boo Hoo which includes Micky Mouse Pyjama sets for Men. It’s not all quirky however there are some amazing and on trend loungewear styles at incredibly low prices. Shopping online at BooHoo is extremely easy and fun, the selection is broad and offers something for everyone. 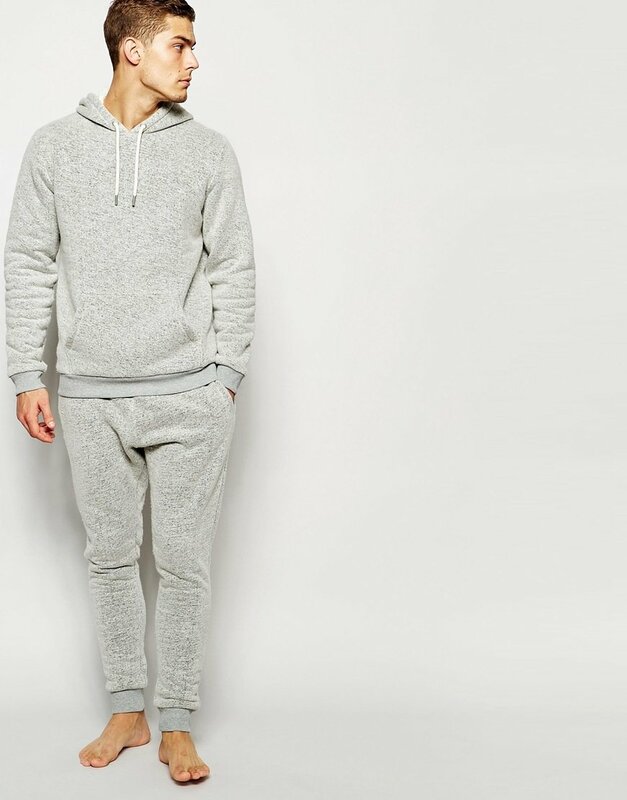 The choice of Loungewear at Boohoo is mind blowing, mens, womens and importantly maternity loungewear making something for just about everyone. No matter what your style, shape, size or quirky requirements….. Boohoo will meet them! Boohoo was only started in 2006 but quickly became one of the big names in UK fashion. Aimed at the younger generation and not taking fashion to seriously, Booho allows people to express themselves through its clothing brand and designs. You could literally spend hours browsing their selection. Boohoo offer possibly the most comprehensive range of loungewear for Men and Women online. It’s well worth a visit even for a browse. The colours here are vibrant and some amazing printed designs to capture the attention. Boohoo are big on Maternity loungewear as they clearly understand that a pregnant lady would like to be comfortable, and needs to be comfortable more than most. There is a delivery charge with Boohoo orders unless you become part of the club known as Boohoo premier. Next day delivery is available for a small cost and click and collect options for those who are never home. The good news is that returns are totally free and painless, so if the loungewear you buy doesn’t fit, or simply wasn’t as expected you can return it for a full refund.